WOW! THIS IS IT! 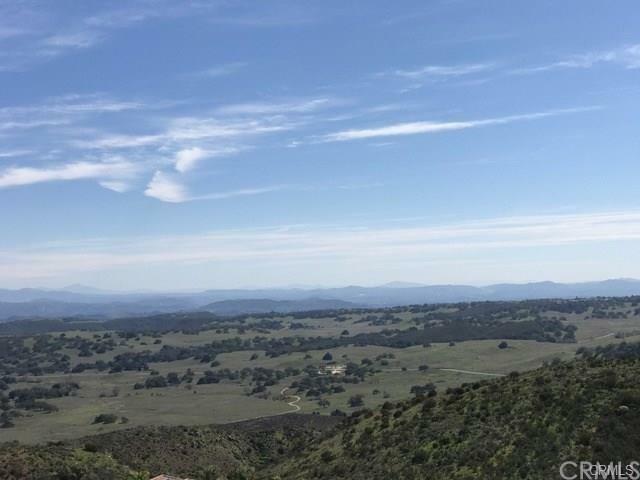 LIVE THE LIFE STYLES PEOPLE DREAM OF.. A TRUE HILL TOP PARADISE WITH STUNNING VIEWS OF THE VALLEY, MOUNTAIN'S, SANTA ROSA PLATEAU, CITY LIGHT'S & EVEN THE OCEAN ON A CLEAR DAY! UNDENIABLY THE FINEST PARCEL OF LAND AVAILABLE! ENORMOUS GRADED PAD! 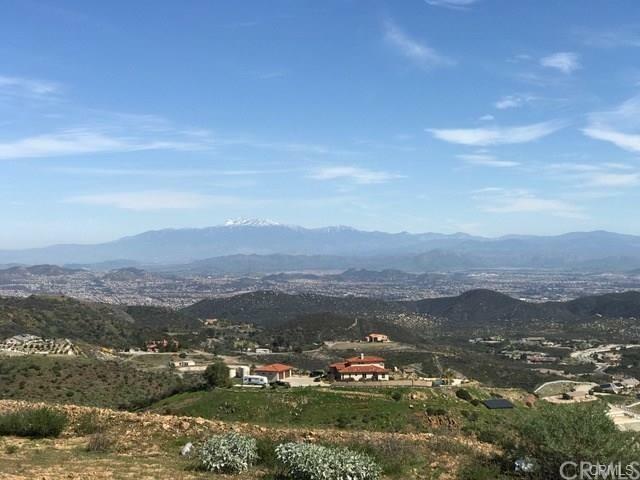 GREAT AREA'S TO BUILD YOUR DREAM ESTATE, GUEST HOME, RESORT STYLE POOL, HORSE FACILITIES, GROVES, VINEYARD OR ANYTHING ELSE ONE'S HEART MAY DESIRE! 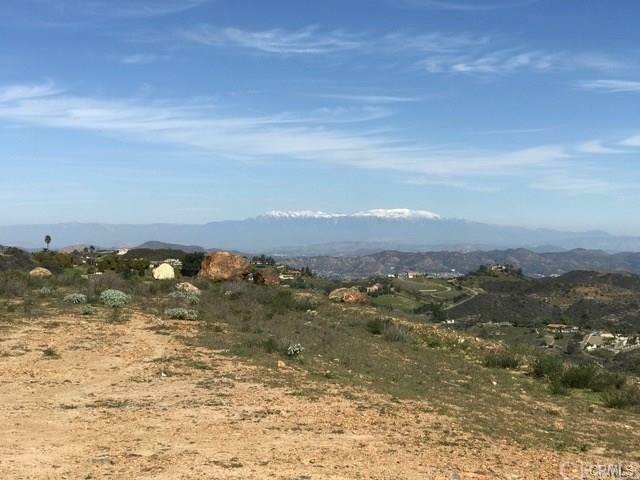 SCE TRANSFORMER AT PROPERTY, 1.5" WATER METER, PAVED ROAD, NATURAL BOULDER OUTCROPPINGS, NO HOA, LOW TAXES, PRESTIGIOUS EXCLUSIVE AREA & COOL COASTAL BREEZES! 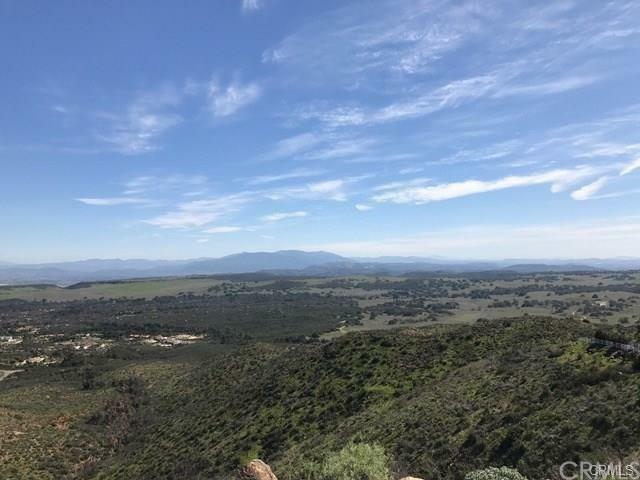 IF YOU ARE IN SEARCH OF A PROPERTY WITH DYNAMIC VIEWS, THIS PARCEL WILL SURPASS YOUR EXPECTATIONS! AT LAST, THE PERFECT OPPORTUNITY TO ENJOY COUNTRY LIVING AT ITS FINEST! LOCATED WITH IN MINUTES FROM ALL MODERN CONVENIENCES & AMENITIES! MILLION $$$ VIEWS! MUST SEE!